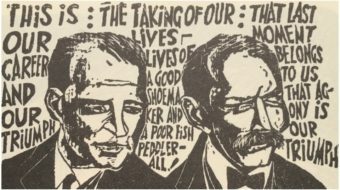 A fighting spirit of unity filled the auditorium at Arts and Humanities Cooperative High School, following an intensive and successful election year, participation in the People’s Climate March in September, and a hectic week of pickets with fast food strikers and protests of police killings. The diverse audience of grassroots and statewide leaders, elected officials and family, friends and co-workers came out on Dec. 7th ready to enjoy high energy music and the messages of the three Awardees: Meg Riccio, chief steward of Local 35 Unite Here at Yale, Daniel Louis Durant, Jr., membership and community solidarity coordinator of AFT Connecticut, and Alberto Bernardez, Connecticut assistant director SEIU 32 BJ. Opening the event, held on the occasion of the 95th anniversary of the Communist Party USA, Connecticut chair Joelle Fishman’s call to action evoked the chants of recent protests. As each award was presented, the audience rose to its feet in recognition of the courage the recipients have shown. Riccio recalled that when she first started as a ten hour a week pantry worker at Yale, custodial workers would wait by the dumpsters each morning hoping to be called for the day. She helped make history in the successful fight for union recognition for the casuals. The Community Bill of Rights being presented by Hartford Rising to their city council was the focus of Durant’s remarks. He emphasized that the rise in poverty and incarceration requires a grassroots movement demanding change. Bernardez told of organizing thousands of janitors who now have union wages and benefits. An immigrant of the Garifuna people from Honduras, he described the difficult living conditions that shaped his commitment to organize. The Bodoma Garifuna Cultural Band traveled from New York to participate in the celebration. The Band was formed by a group of Garifuna artists in 2002 to celebrate the Garifuna heritage through ancestral African customs. Prior to the award presentations, youth from the Young Communist League and New Elm City Dream came onto the stage and received a standing ovation for their door knocking in the elections and campaigning for jobs and a new youth center. They presented a framed photo collage to Riccio, Durant and Bernardez, thanking them for their inspiration. 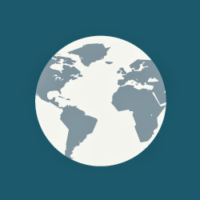 The People’s World Amistad Awards are presented annually to three allies and leaders who as individuals and as a group embody the unity, courage and vision necessary to achieve social justice, peace, equality and workers’ rights. Each year a host committee of former awardees helps guarantee the success of the event. 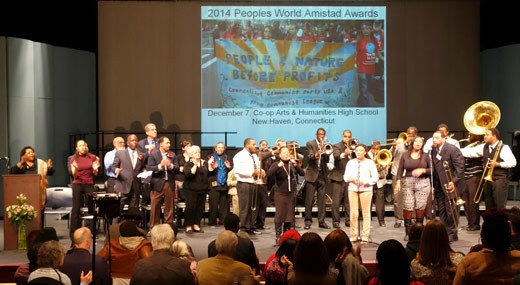 Photo: Jill Marks and the Kings of Harmony open the 2014 Conn. People’s World Amistad Awards. Photo Ken Suzuki.